This badge was issued to Shujian Yang on 24 Mar 2018. Earners of the CompTIA PenTest+ certification have the knowledge and skills necessary to perform hands-on penetration testing to identify, exploit, report, and manage vulnerabilities on a network. CompTIA PenTest+ professionals have demonstrated the hands-on ability and knowledge to test devices in new environments such as the cloud and mobile, in addition to traditional desktops and servers. 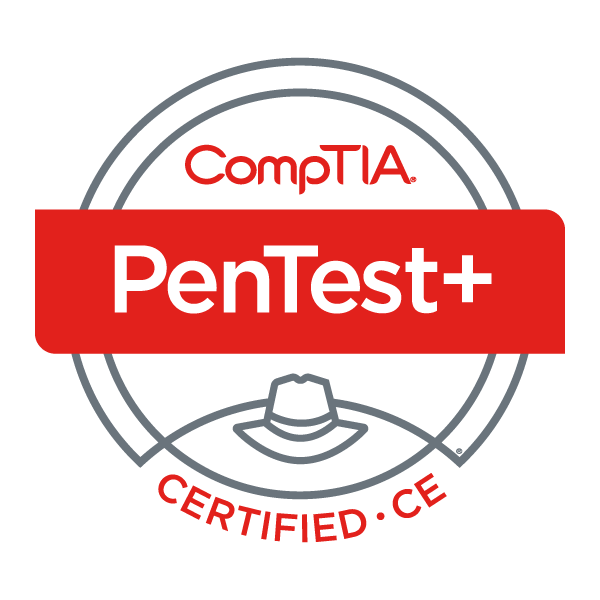 Achieve a passing score on the CompTIA PenTest+ performance-based exam.